Morrisey Racing :: Generate wins! 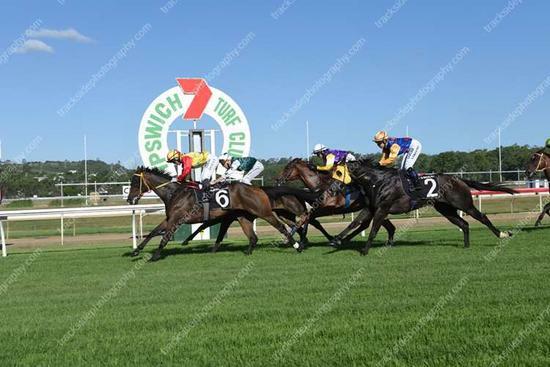 Generate has given Shannon Doyle his first winner at Ipswich Turf Club by winning race 6 today. Sitting just off the speed, Shannon made his move at the 400m, which proved to be the right move.